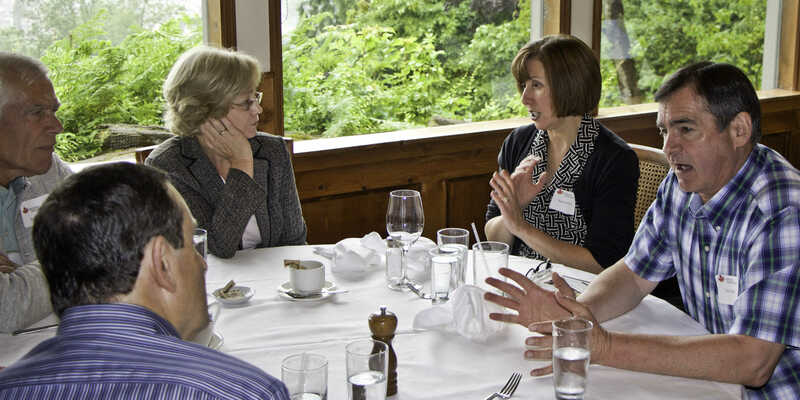 Every project starts with a discussion around what you are looking to achieve. You may not know exactly what it is you want or need during our consultation, but that’s okay, it’s what we’re here to help with. Typically, this initial consultation is done over the phone. After we’ve had our initial conversation with you, we’ll then want to see your property in person to get a true sense of the space, and your vision for how you would like to transform it. 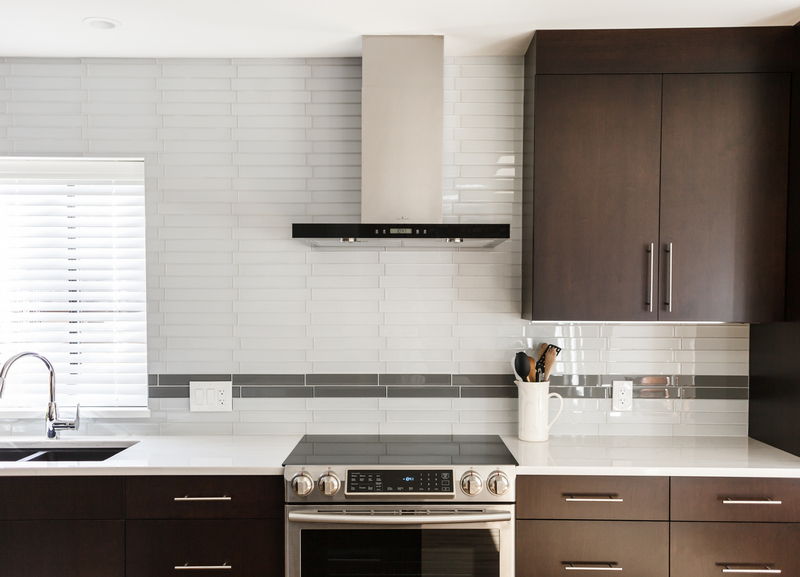 Whether you are looking to renovate your existing kitchen, bathroom, laundry area, or perhaps your want to overhaul your entire home or outdoor space we’ll take time to carefully assess your home. 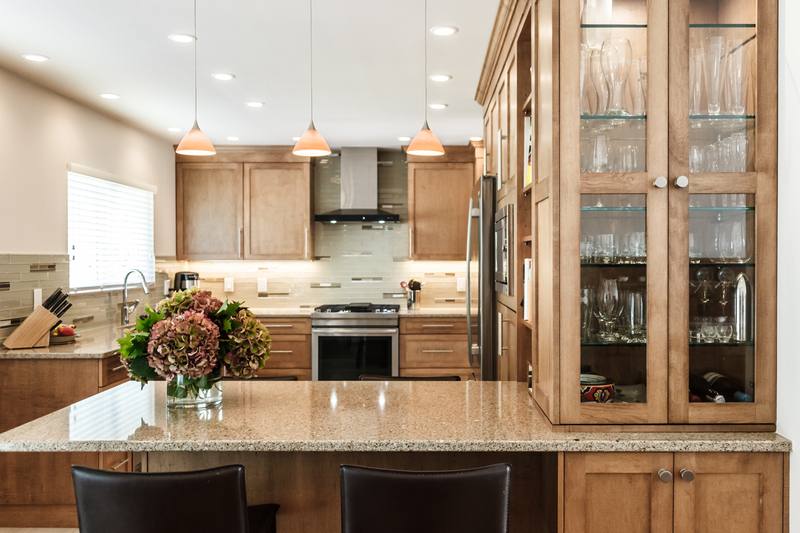 Through a series of questions, idea sharing, and a collaborative, open approach we’ll begin to craft a renovation strategy that fits your specific desires, timeframe, and budget. 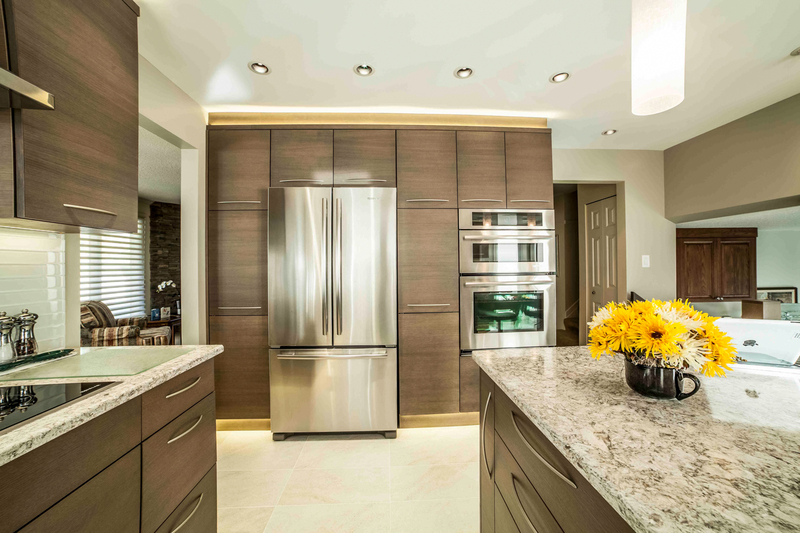 "We had a vision and with the guidance and expertise of Canadian Renovations our dream became a reality. Together we discussed all costs,to the last penny, and arrived at a fair price within our budget." This is where you see your ideas, and our creativity on paper. We’ll present drawings of your current space, and drawings of proposed changes. By hammering out a few different options, we can narrow it down to your preferred choice. Once you’ve approved these drawings, we submit them to our engineers, and the city to obtain a building permit. The next step is to start talking about materials and aesthetics. 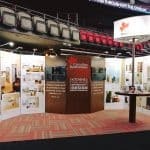 We’ll share samples of flooring, counters, cabinets, paint – you name it. 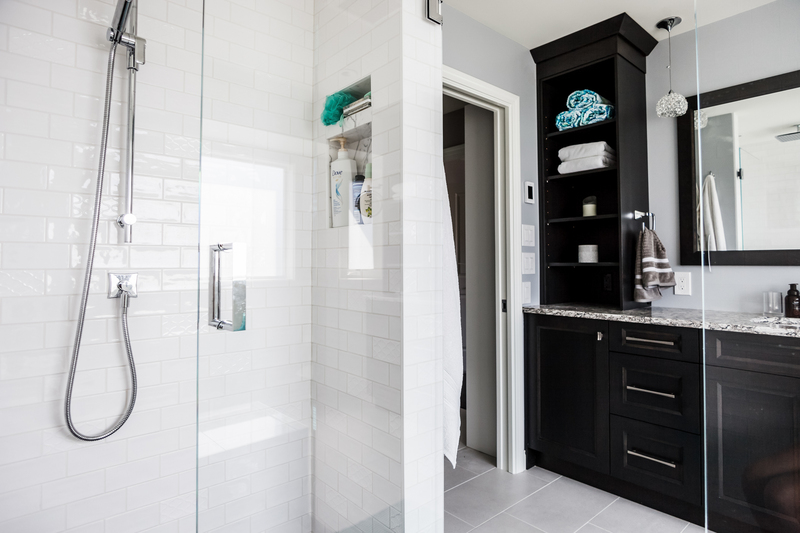 Once the selections are made we then create an extensive document that outlines everything that will go into your home renovation project, including any sub-trades that may be required, and a detailed scope of work. This keeps everyone on the same page, and ensures the project is completed on-time, on-budget and you get the correct materials. All right, it’s time to get to work! This is by far the most exciting part of the process, for you and us. You’ll start to see everything we have talked about come to life. Your project schedule and materials are prepared months in advance to ensure there are no hiccups. This is where a lot of other companies fall short, and lead to overages, and unhappy clients. Not us. Our trades are always respectful of your space, and we’ll keep you in the loop each week with progress updates and answer any questions you have along the way. Before the final completion date we will walk through the space with you to find out if there is something we can improve on. Our work isn’t complete until you give us the final thumbs up. At the end of the day, your happiness and overall satisfaction is what we strive for. "Above all, we appreciate that they really listen closely as we described our needs and then they apply their experience and professionalism to help find the right answer for us. 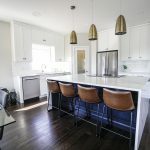 Thank you Canadian renovations for helping make our old home match our current lifestyle!" For us, the client relationship doesn’t come to an end once a project is complete. We look after our clients well after and provide a 6 and 2 year review of the work on your property. If you have a question, need some design advice, or just want to chat we’re always here for you. One of our favourite traditions is our Annual Summer Garden Party. This gives us a chance to catch up with our clients, and treat you to a fun afternoon of food, drink and festivities. "One year has past since the our renovations were complete. After one year of use they still look as new as the day they were finished. 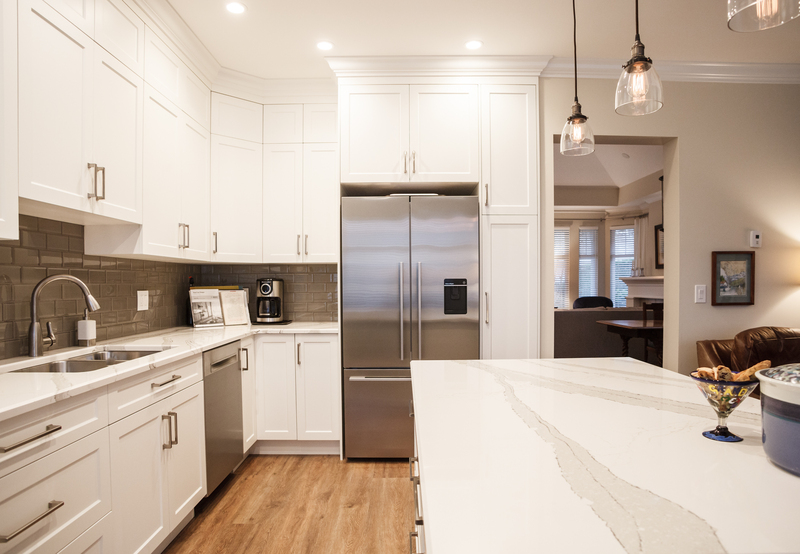 We would like to thank Canadian Renovations, all their staff and sub-trades for their experience, professionalism, quality of work, and materials." We’re proud of our work! 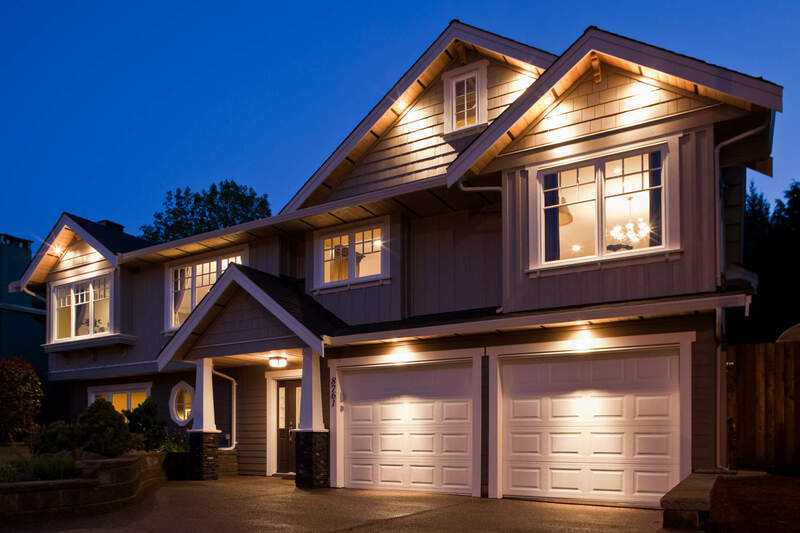 Explore some of our latest projects from Metro Vancouver and surrounding regions. We’re excited to help you turn your vision into a reality, but we need you to take the first step. As part of our service, we always offer a free consultation with each client. Let’s have a chat and learn more about what your project entails. 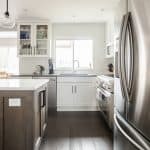 Connect with us below to schedule your free renovation consultation. Copyright @ 2018 Canadian Renovations Inc. All Rights Reserved. 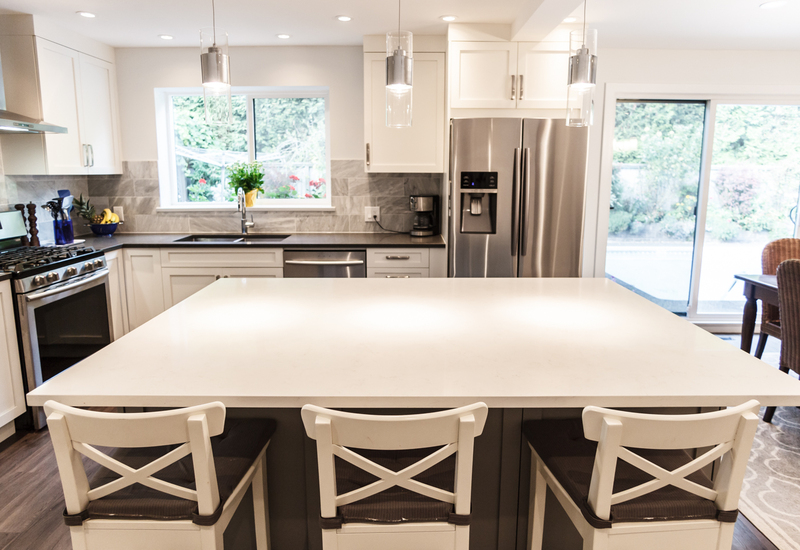 Canadian Renovations services Burnaby, Coquitlam, Crescent Beach, Delta, Langley, New Westminster, North Shore, Ocean Park, Port Coquitlam, Port Moody, Surrey, Vancouver, and White Rock.